Designed for all exterior surfaces, ALLCOAT® Exterior is ideal for new or previously painted wood, UPVC, galvanising, metals, cladding, weathered bitumen, stucco, brick, stone, cured concrete and more. 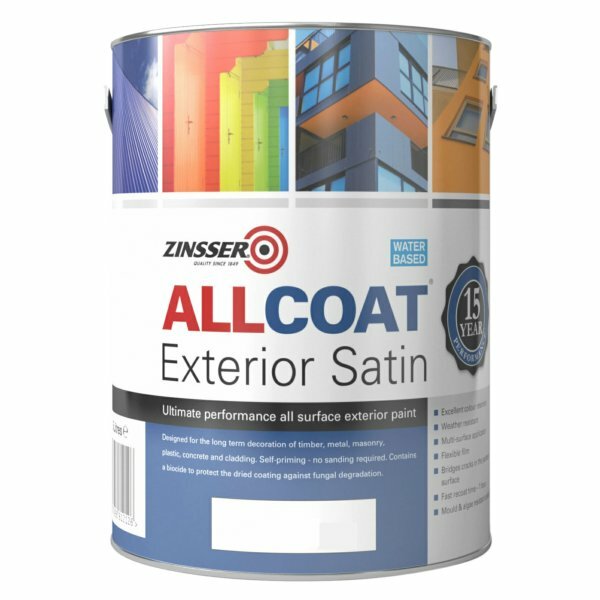 ALLCOAT® Exterior is self-priming and will bond to existing glossy paints without sanding. For most jobs, there is no need to purchase a separate primer. After removing existing mould and mildew, two coats of ALLCOAT® Exterior will ensure that any exterior looks bright and beautiful for years. 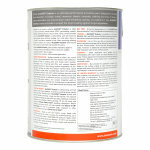 Surfaces should be clean, dry, sound and free of any contamination that may interfere with adhesion. 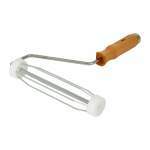 Remove all loose or peeling paint and chalky paint residue. Sand edges of any remaining paint film until smooth. Special precautions should be taken during surface preparation of pre-1960 paint surfaces as they may contain harmful lead. Avoid the inhalation of dust. Wear a suitable face mask if dry sanding. New concrete, masonry and other related surfaces must be cured at least 30 days before priming. Remove all existing mould and mildew before painting. To effectively remove mould and mildew, dirt and chalky paint residue, use a proper fungicidal wash or exterior house cleaner following the manufacturer's instructions. Timber at risk from decay or insect attack should be treated with an appropriate preservative. 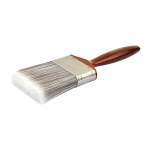 Apply with synthetic bristle brush, roller or sprayer. 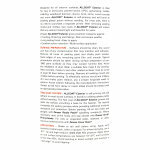 For airless spraying, use a .017" tip and high-medium (2000-2500 PSI) pressure. 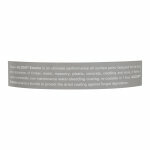 Apply when air and surface temperatures are between 10°-32°C and humidity is less than 85%. Avoid painting in direct sunlight and maintain a "wet edge" to avoid lapping. 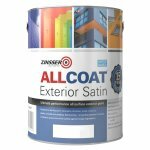 ALLCOAT® Exterior is self-priming and will adhere to most sound surfaces. It bonds to existing glossy paints without sanding. 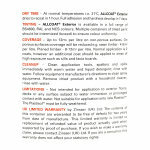 The first coat of ALLCOAT® Exterior primes and seals the surface, providing a base for the topcoat. The topcoat completes the sealing process while providing additional moisture resistance and protection. Before painting, fill all nail holes and gouges with Zinsser Ready Patch® spackling compound. 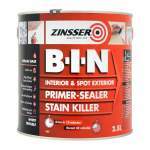 Where necessary, spot prime knots and sap streaks with Zinsser B-I-N® Primer-Sealer. 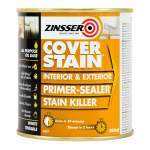 For new or unpainted cedar, redwood, or other resinous timbers prime with Zinsser Cover Stain®.